Masterful design and modern luxury are uniquely embodied in this new residential development by Pune based Gagan Developers. 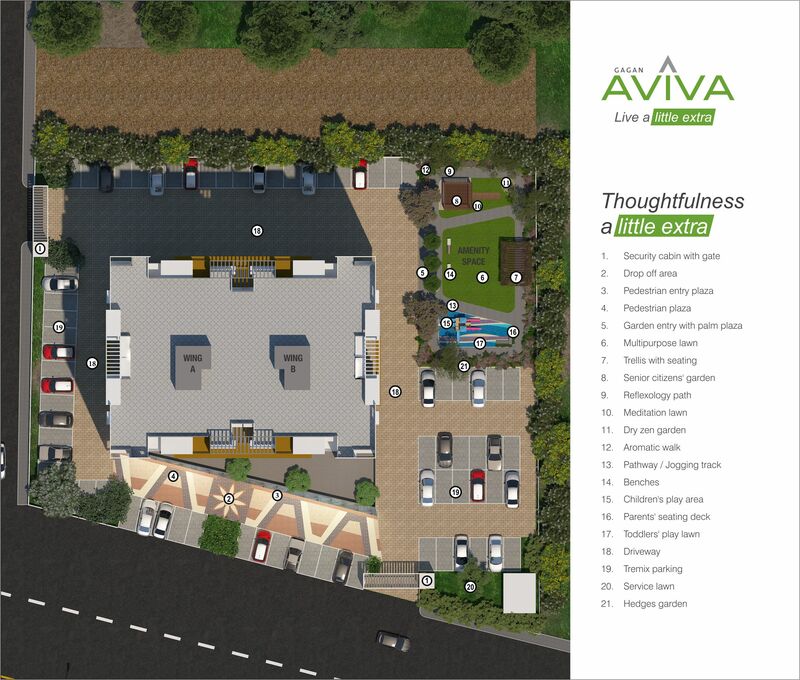 If affordability and accessibility are on your mind, then Aviva is your one stop. Well-ventilated rooms, large balconies and verandas ensure a healthy life. 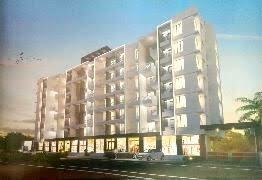 The development is located at Wagholi, Pune. A locality in Pune, Wagholi is popularly known for being the home of Maratha Warrior Sardar Pilajirao Changojirao Jadhav. Wagheshwar Temple is a popular tourist attraction in the area dedicated to Lord Shiva. 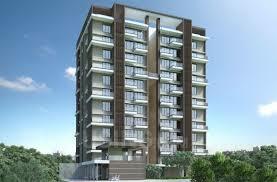 Wagholi is a famous industrial area which is emerging as a residential hub. 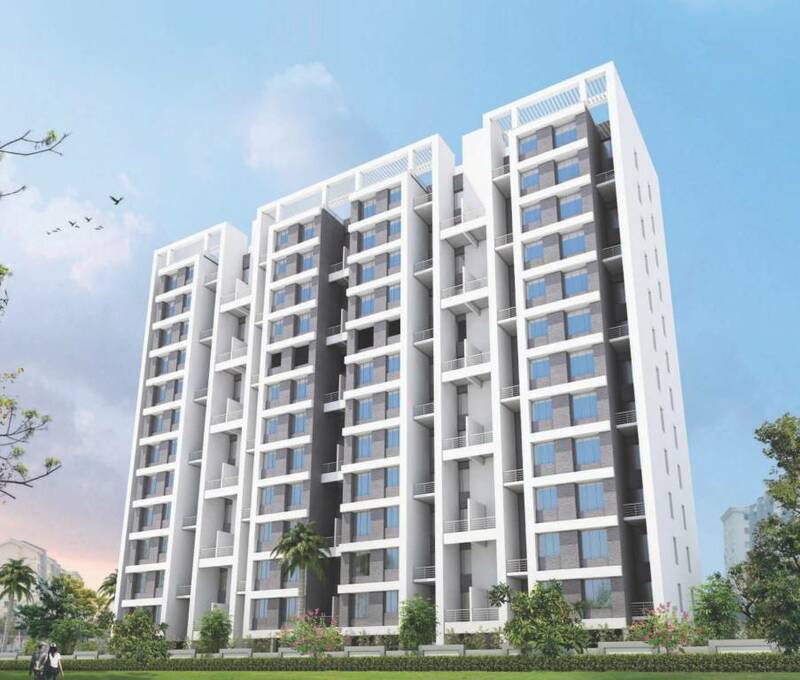 The development enjoys excellent connectivity to other parts of central Pune and IT hubs such as Hadapsar and Kharadi. 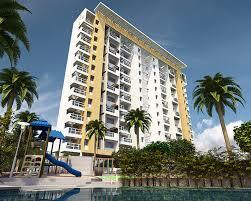 Wagholi real estate is in demand due to the rapid development in the locality. Proximity to IT parks, affordable real estate and robust transportation network makes it one of the sought-after real estate destination. Social infrastructure in the region includes reputed educational institutions, hospitals, bank branches and shopping malls.